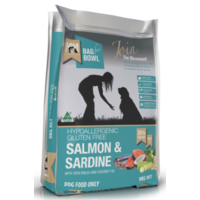 Your puppy is growing fast and they need a food that will help them thrive. 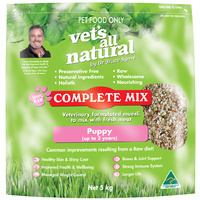 Trust Vet's All Natural Complete Mix for Puppies to give your little one the nutrition they need, naturally. 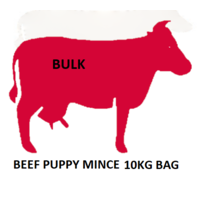 Puppies less than 1 year old will benefit from Complete Mix Puppy's muesli mix which compliments the intake of fresh meat. 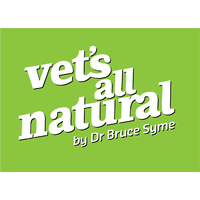 After using Vet's All Natural Complete Mix Puppy, owners have noticed improvements in their pup's skin, weight and coat. 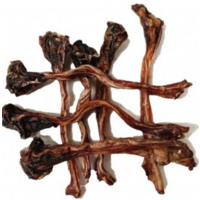 This raw mix assists in the natural development of bones and joint support and gives them a stronger immune system. 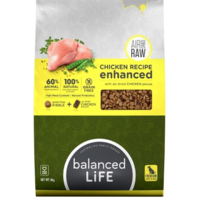 The secret is in the raw ingredients, kept fresh inside a convenient zip lock pack. 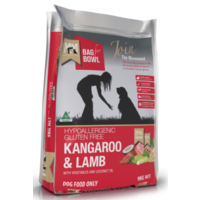 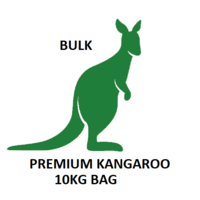 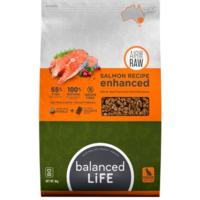 Australian made and owned, this product is holistic and contains all natural ingredients. 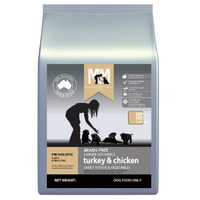 Best of all it is completely preservative free and still very nourishing, so they won't be left feeling hungry. 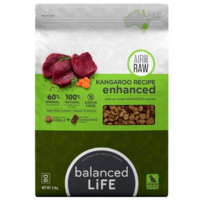 Ingredients:Yeast, Calcium, Kelp, Barley Grass and Vitamin C. All ingredients are air dried. 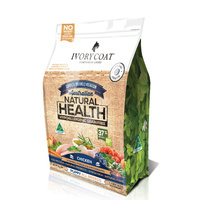 List of contents is not exhaustive so if you have concerns about allergies, contact the manufacturer. 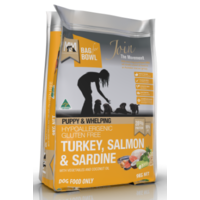 Feeding Guide:Best prepared in room temperature water and left to soak for 24 hours. 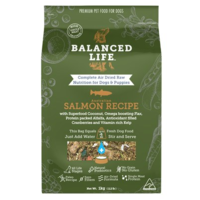 For immediate feeding, soak and stir in hot water. Recommended feeding varies between 25g to 275g depending on your dog's breed and weight. Check the label to find out how much Complete Mix along with fresh water and fresh meat that you should be feeding your dog. 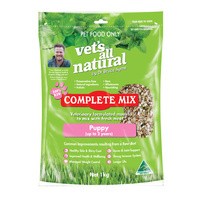 Never overfeed and when starting your dog on a new food, allow a short transition period to avoid upset tummies.